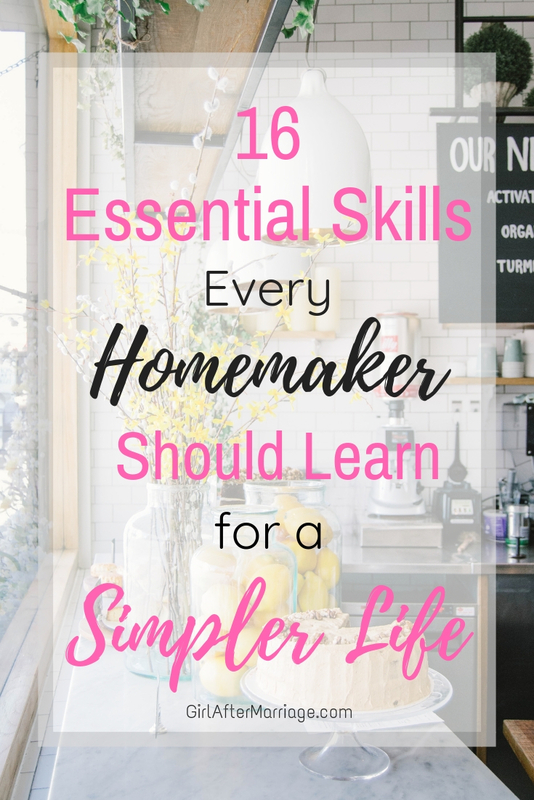 I believe every homemaker should have a few (if not all) essential skills to make life for her family and herself a little simpler and fulfilling. Homemaking is one of those careers that without it, other jobs would not exist. And like any other job, homemaking requires a set of skills and determination to run a household efficiently. Did you know that there is a correct way to make the bed? I didn’t! Then I found how and I couldn’t believe I never knew about it before! To tucking in the bed sheets to how you arrange the pillows, you can have a hotel made bed every day. We’ve all been there! You bundle up the sheets into a ball and throw them into the linen closet. But there is a proper way to fold a fitted sheet! Instead of just throwing the sheets into the closet left to be all wrinkled and taking up unnecessary space, learn how to fold it correctly. That way, not only will it be less wrinkly and take up less space, but it will look more organized, and can join the rest of its matching bedding. Mending, quilting, crocheting, sewing, knitting, these are all useful skills for a homemaker to have. You can hem pants, sew patches, knit a scarf, quilt a blanket, or crochet pillow cases. You don’t need to be an expert either. 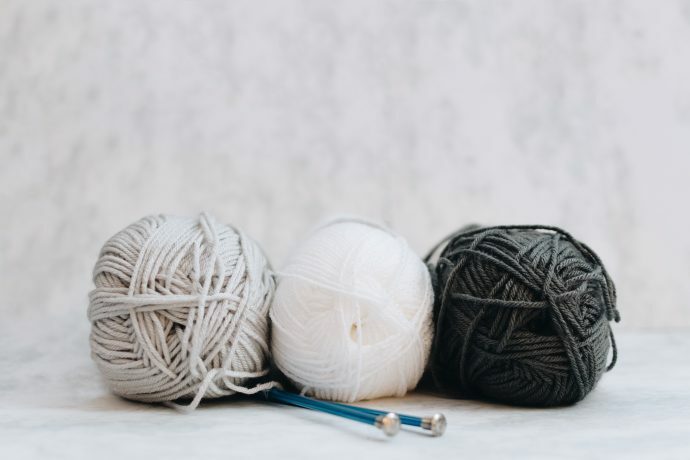 Even the basics, such as sewing on a button or how to make the first loop on a piece of yarn is enough to be able to create something! Gifts, home decor, homemade clothing, and various other items you can make for friends, family, or for yourself. Not everyone knows or even cares to separate their laundry (I didn’t know at first)! Now I separate darks from lights, my delicates and undergarments, I even separate by fabric! I have a different cycle for each category. 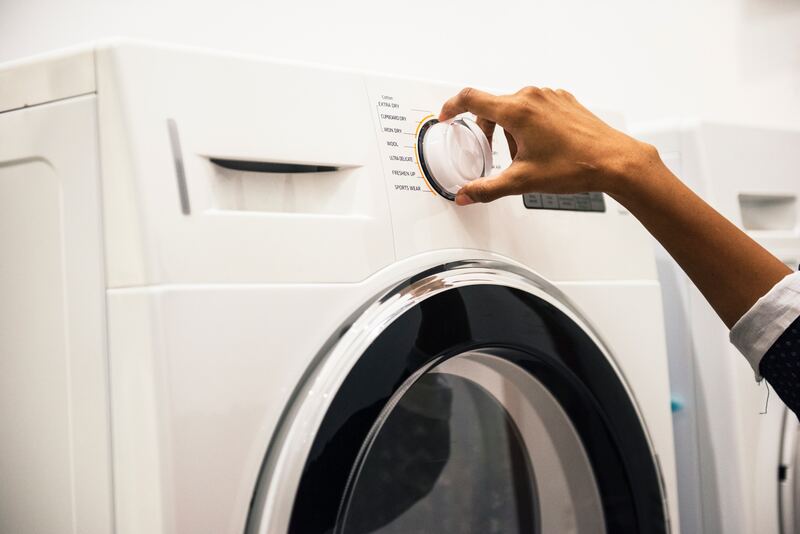 You will not only prevent any laundry mistakes (like Rachel from F.R.I.E.N.D.S with her whites and the one lone red sock), but with a different detergent, cycle, and category for each item of clothing, your clothes will last much longer! Being able to put together simple flower arrangements is a lovely skill to have. Instead of throwing a bunch of flowers in a vase, learn to place the various flowers in visually appealing arrangements. It looks more captivating and gives the flowers a personal touch. Being a great hostess is a must. As a homemaker, we take pride in our home. We run it and take care of it daily. It is our job and place of living, where we relax and have family time. 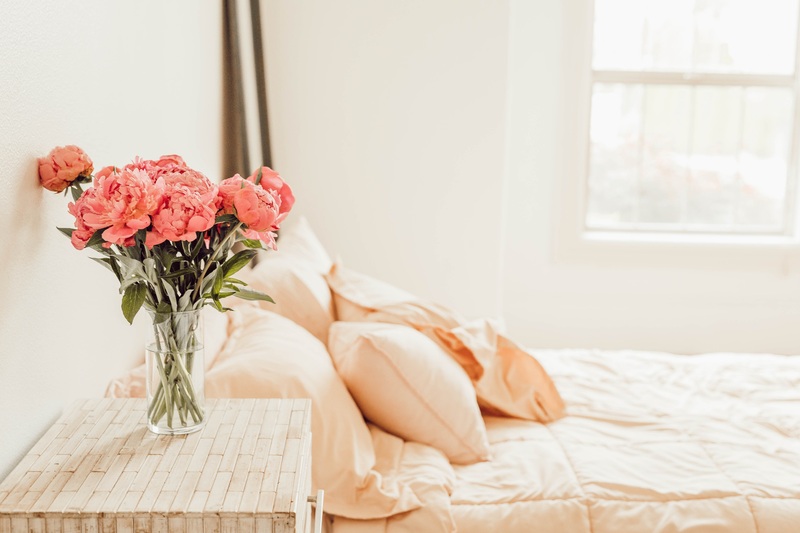 Whether it be inviting friends or family for dinner, having overnight guests, or planning a party, being the perfect hostess (or close to one) is one of those essential skills to have. With the hospitality skill down, the next thing to master is how to set the table properly. Homemaker’s pay attention to detail, from how family photos are arranged on shelves all the way down to the throw pillows on the couch. 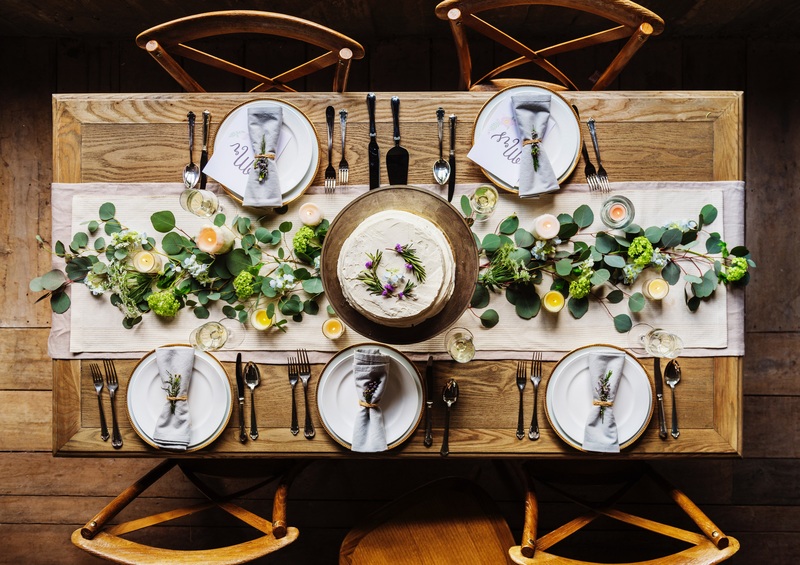 What a way to show your guests how much you respect your home and their presence by setting up the table correctly, as well as be visually appealing. We’ve all done it, don’t deny it. We are tired of doing laundry, so we throw our sweaters and shirts into the dresser without care, and hang our dresses haphazardly. There are many tutorials on Youtube and Pinterest that show you how to correctly fold each article of clothing without ruining the shape and causing unnecessary creases. Every homemaker should do a deep decluttering at least once a month and organize regularly. The way I see it, the less clutter, the easier it is to clean and organize. As much as I wish I could be a part of the minimalist lifestyle, it is not that realistic for my family and I. I do, however, only acquire and keep items I truly love or need. My favourite book on decluttering and organizing is Kon Mari’s The Life-Changing Magic of Tidying Up: The Japanese Art of Decluttering and Organizing. It honestly changed my perspective on cleaning and keeping certain items in my home. I re-read it every once in a while to inspire me when I feel in a slump, and it gets me back into the mood every single time. As the main shopper in the house, it’s up to homemaker’s to create either a weekly or monthly budget to avoid overspending. I’ll be honest, I myself am still working on this skill. I do my best when it comes to where our money is going, especially when it comes to groceries. However, sometimes, it is inevitable that we spend a little more then we would like. Life happens, and it’s okay. The point is, when you make a budget and do your best to stick to it, that’s all that matters! Effort matters most. And if you stay under your desired budget, then that is awesome! Keep it up! The less waste, the better. Learning how to recycle and reuse what you already have is essential in any household. I wrote a whole post about how I created a zero waste home. Save the environment and money when you begin reducing waste in your home. Maintaining a garden is such a great skill! You can grow fruit, vegetables, and herbs. 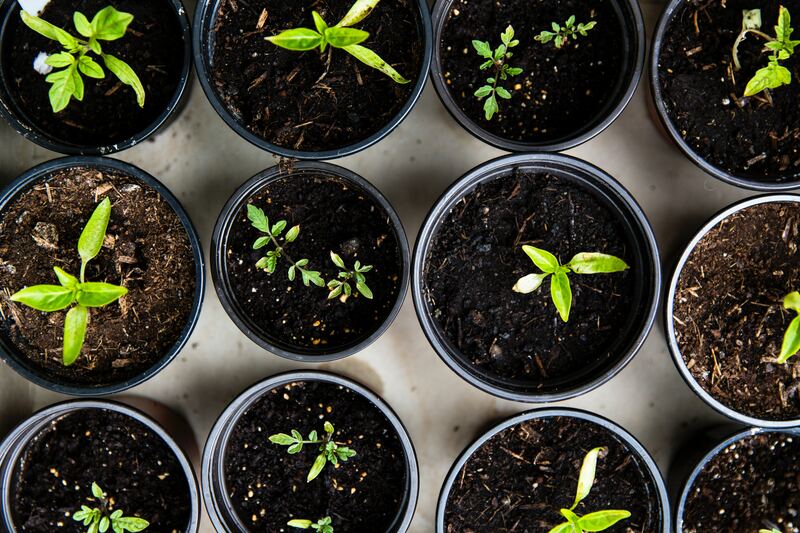 Not only is it a hobby and you can take pride in being able to grow your own produce, but you save money, and you are giving your family healthy, homegrown produce. Talk about a win-win! May not be so much an essential skill, but rather a brilliant thing to do. Whether it be seasonal summer fruit, buying bread or meat in bulk, or even meal prepping, freezing food is a good idea when it comes to saving money, time, and prevent the waste of food. If you are not already doing it, get on it! Have some extra produce from that garden of yours? Take all that produce and learn to can! Once winter rolls around, those fresh fruits and veg will no longer be in season. In order to continue to have those proper nutrients, canning is the best way to go, whether it be making juice, sauces, jam, or salads. Meal planning is essential for busy homemaker’s. Personally, meal planning saves me, especially during those hectic weeks where I’m always on the go. It helps keep me organized when making my grocery list, stay under budget, and I don’t have to worry about what I’m making that day. I have all the ingredients I need for the next week, and I’m stress-free when it is time for dinner. Preparing breakfast and lunch the evening before is a time saver, especially during those busy morning rushes. Prepping ingredients for dinner earlier in the day will also save you time. I like to spend time having all my ingredients laid out, cut, and ready to go. That way when I get the text from my husband that he is coming home, I will have dinner whipped up by the time he walks through the door. Yes, I do mean it! I understand that there are homemaker’s who have a job outside the home, who are running their own businesses or are just busy mom’s. In this case, eating out or throwing in frozen chicken nuggets into the oven is the easiest option. However, one can get expensive quickly, and the other doesn’t always have the healthiest choices. Cooking from scratch can be money friendly and healthy, and a skill that can be acquired over time. Do you think I was a good cook right away? I came from a house where I made scrambled eggs when I was hungry, and eating cheese was a daily snack. 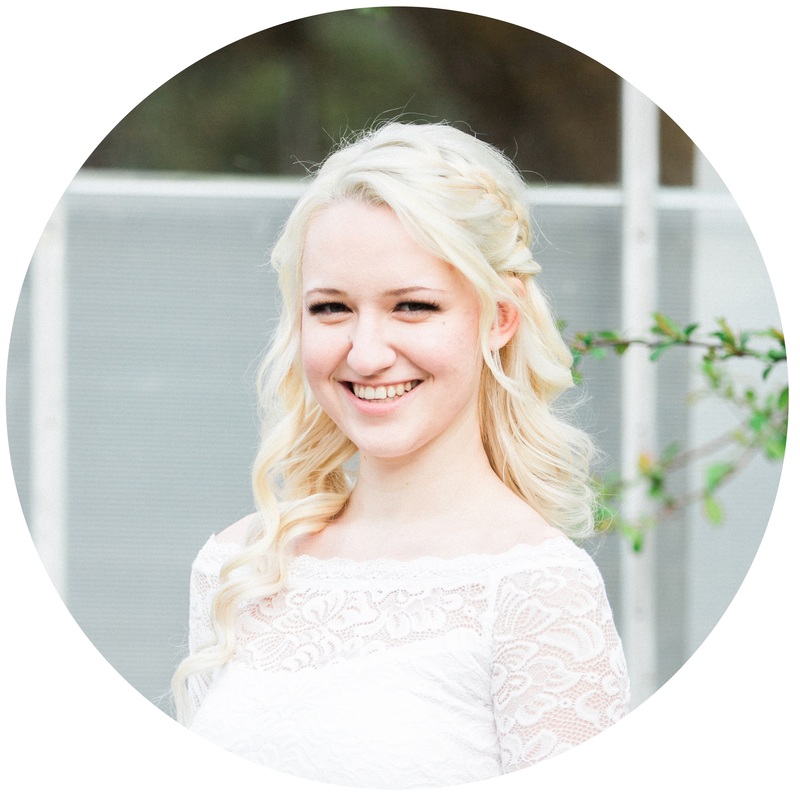 Once I got married and had to cook not only for myself but now my husband, I had to learn quickly! And you know what, it’s not that hard! There are tons of recipes on Pinterest, Google, cooking magazines and books. Eventually, you begin making up your own recipes. It becomes second nature. My favourite cookbook for the past year has been Love Real Food by Kathryne Taylor. There are tons of yummy vegetarian dishes in this book, and a majority of my meals come from this book. There’s everything from breakfast to dinner, soups and salads, drinks and desserts. Check out this book if you want some food inspiration and to get the cooking bug. Don’t always turn to the medicine cabinet or rush off to the doctor’s office at the slightest tickle in your throat or a runny nose. Illnesses come and go, and sometimes it is best to let them have their moment and pass, instead of putting unnatural drugs into your system. 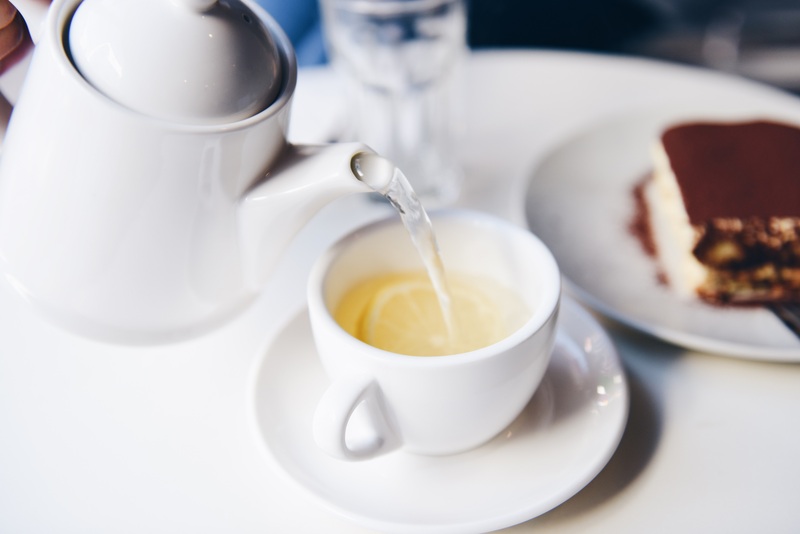 Herbal teas and even certain foods can help combat common illnesses. As soon as I feel a cold coming on, I bundle up and get comfortable on the couch. I drink lots of lemon tea with honey and ginger. Foods with garlic and onion, and warm vegetable or chicken soup are great in helping fight off whatever is festering in your system. Essential oils and herbs in either its natural state or in a cosmetic form are items you can acquire over time, creating your own little apothecary. Sometimes using natural products is best, so do some research and learn how to make your own cosmetics, lotions, or herbal tea blends that will benefit you and your family. What a great skill to have! When you have children, what is one of the main jobs you do other than keep them alive? Teach them! You teach them life skills, hygiene, how to clean up, manners, self-love, and even some mom’s go as far as homeschooling! A majority of what I learned about homemaking was from mother, by observing and her telling me what to do. She always told me, “You’ll have to do this when you get married!” And she was so right! As soon as I moved out and began running my own household, all these skills that I learned kicked into full swing! I’m not perfect, there is lots of trial and error, and I’m learning new things every day. But when the time comes to teach my own children, passing along my homemaking tips and tricks, I will be able to do so to the best of my ability.